Extra wide feeding chuteØ 79.5mm (3"). No need to cut fruits or vegetables. Stainless steel blade (grating disc). 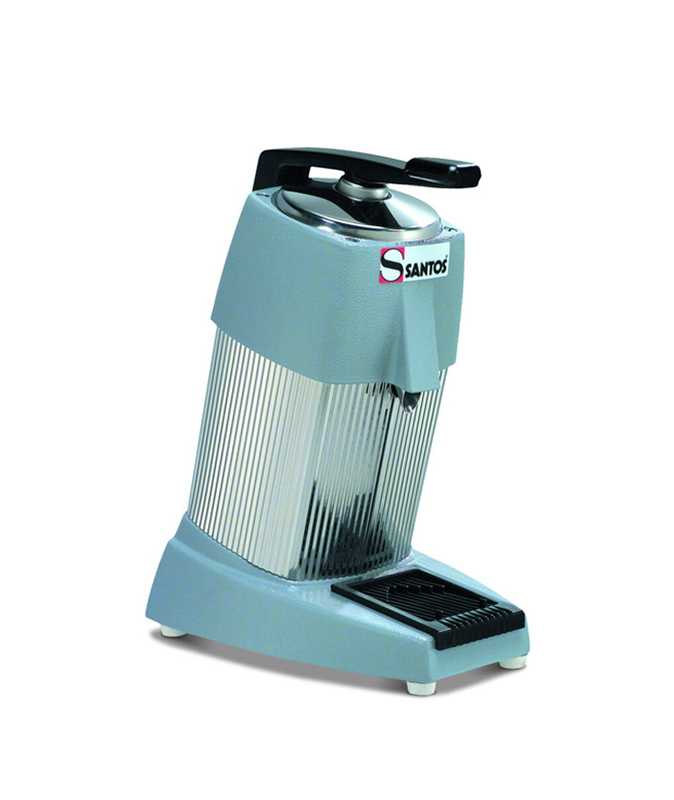 Motor Extremely silent High power 800W. Stainless steel and aluminium body. Locking – unlocking patented system (for closing and opening). Complete safety when opening: electric cut-off and motor braking. stores. Up to 25 gallons (100 liters) of apple juice per hour. 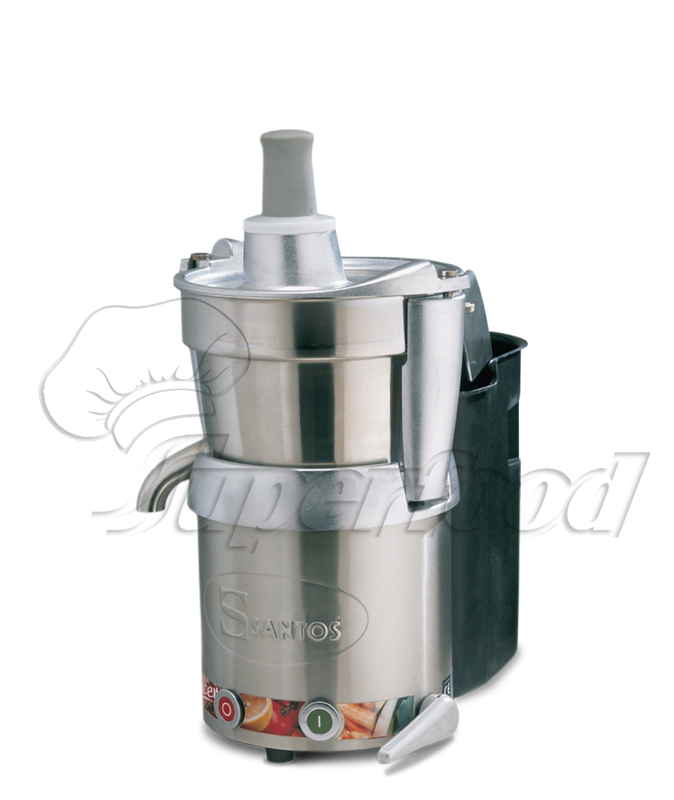 Can juice a whole apple or tomato or several carrots in a few seconds Saves time : no need to cut fruits or vegetables into smaller pieces (extra wide feeding chute : 3" / 79.5mm). Continuous pulp ejection into a large polyethylene container. 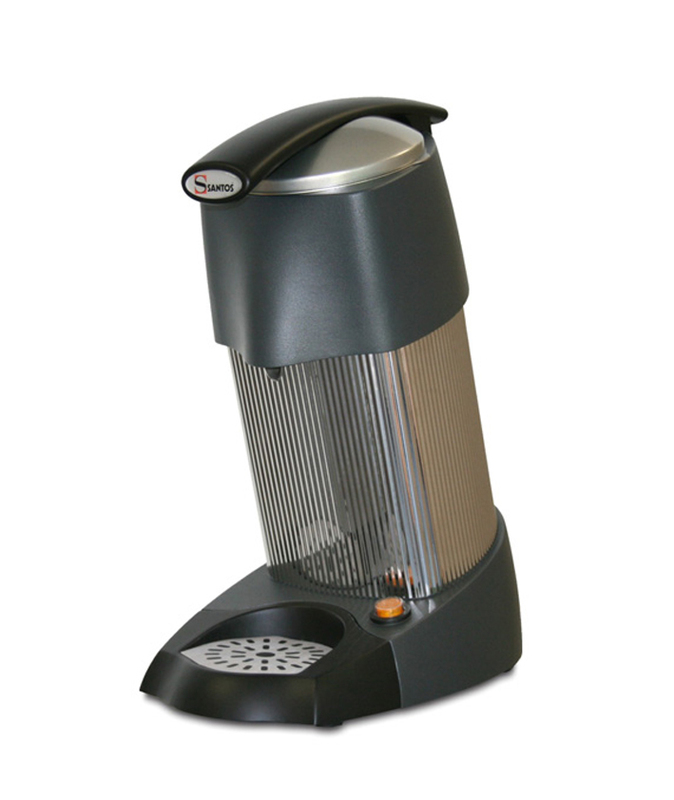 The real commercial juicer, built to last, with a heavy duty and quiet asynchronous motor, for use everywhere you need a fresh squeezed citrus juice: Juice Bars, Health Food Stores,Hotels, Bars, Restaurants, Cafeterias, Ice Cream shops, Institutions, Hospitals and even… at Home. High output : just cut your citrus half and press. 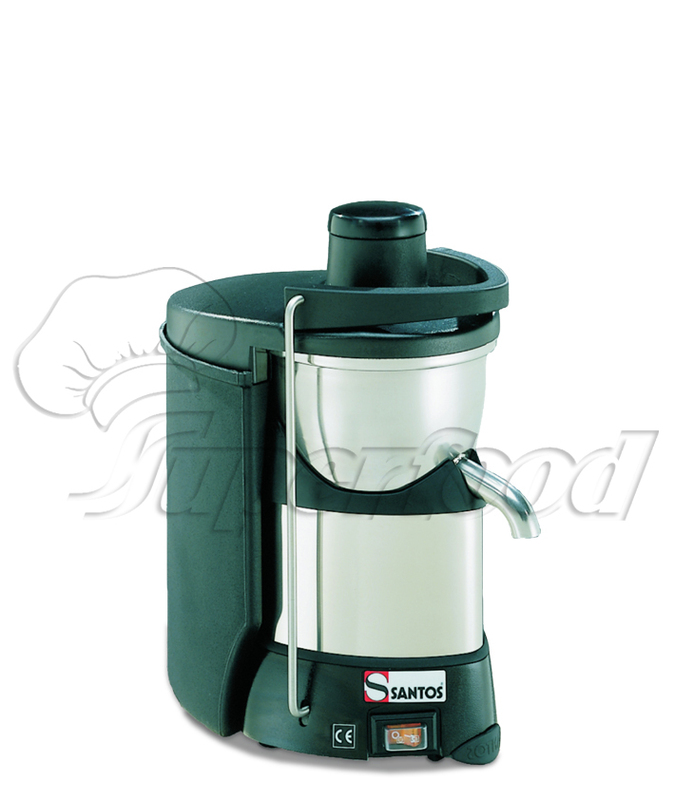 You will extract easily from 20 to 40 litres per hour (5 to 10 gallons).